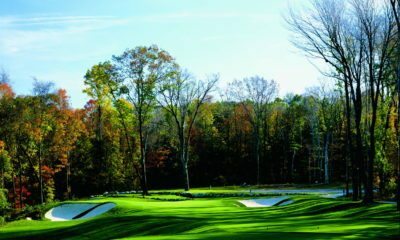 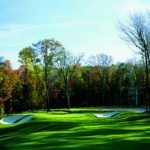 Little Mountain Country Club, in Concord, Ohio, is known for its great beauty and diversity, superb conditioning, as well as its massive bright-white sand bunkers. 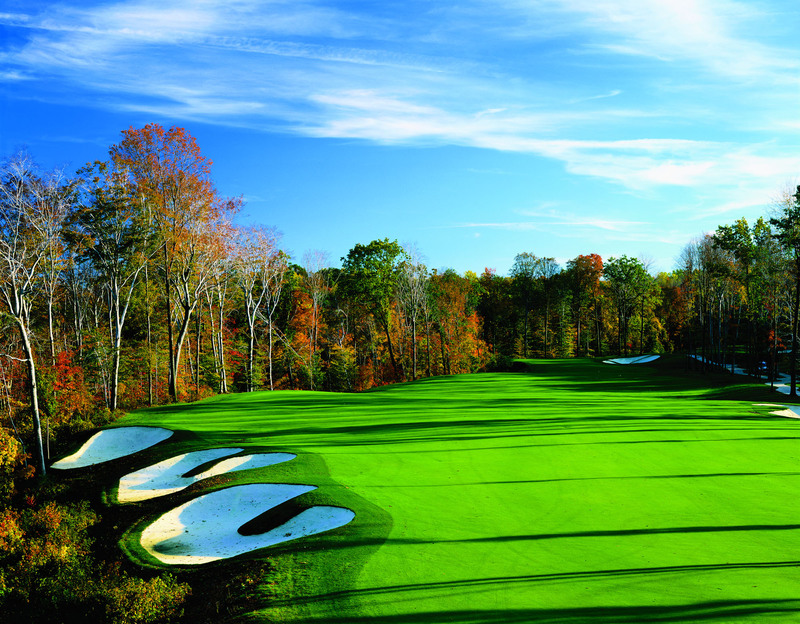 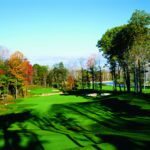 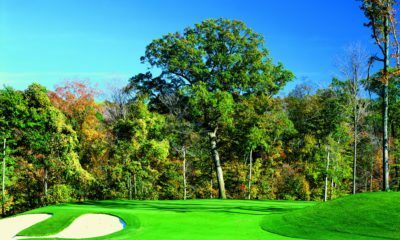 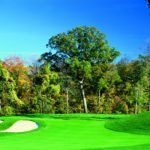 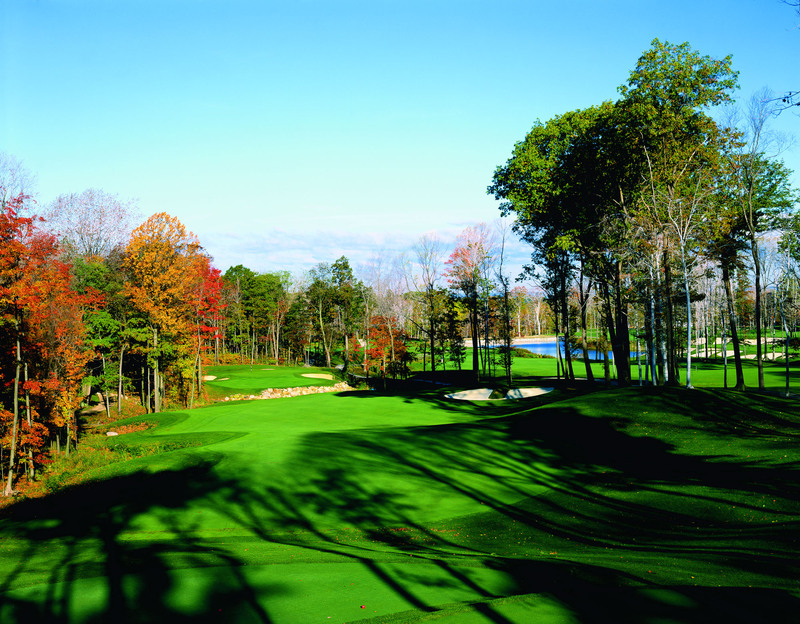 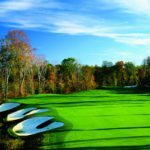 Situated among the gently-rolling hills and wooded landscape of northeastern Ohio, the par-70 semi-private course, which opened in 2000, provides a scenic golf experience unlike most courses in Ohio. 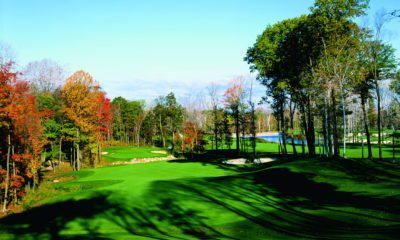 Visible from various holes are waterfalls, steep cliffs, dramatically deep ravines, Ellison Creek and Lake Erie. 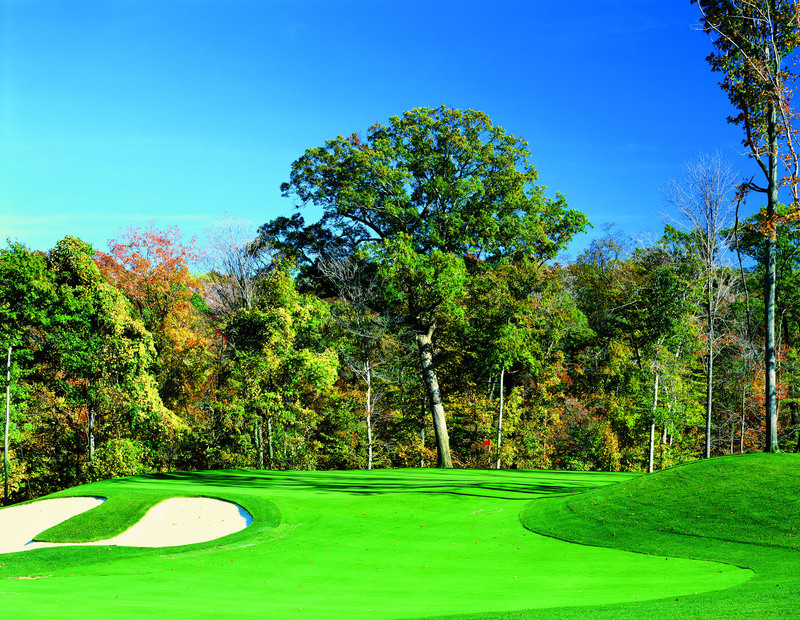 For a 'shorter' course at barely over 6,400 yards, Little Mountain still demands the use of every club in your bag. 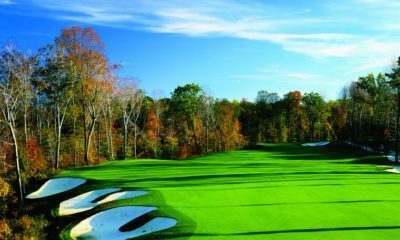 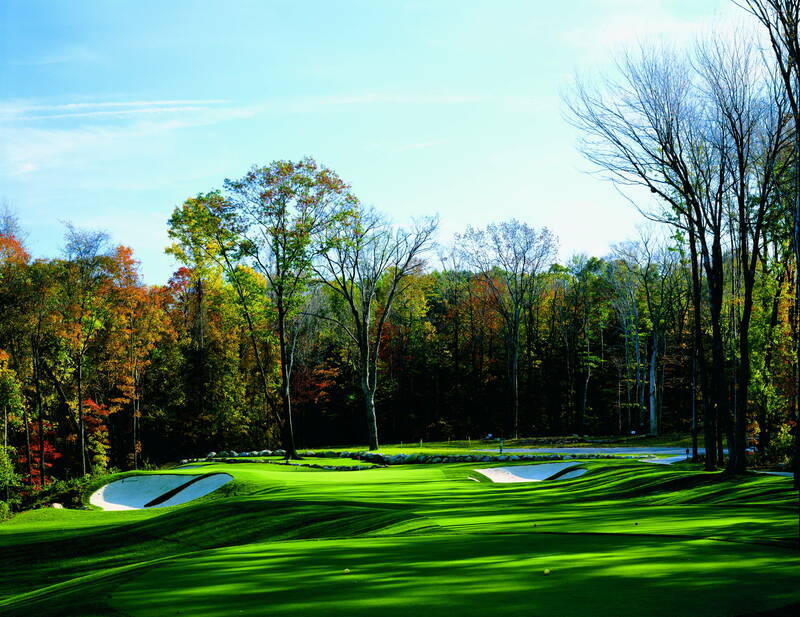 It has hosted the state's best players during several state amateur championships and has held the distinctive honor of being one of only 17 courses in the United States with a Golf Digest Five Star Rating, an honor shared with the likes of Pebble Beach and Pinehurst #2.